Due to circumstances beyond our control, ALDLAND’s coverage of this year’s Kentucky Derby will be significantly more limited than it was for last year’s. Among other things, this means that there is no planned live blogging of the race. 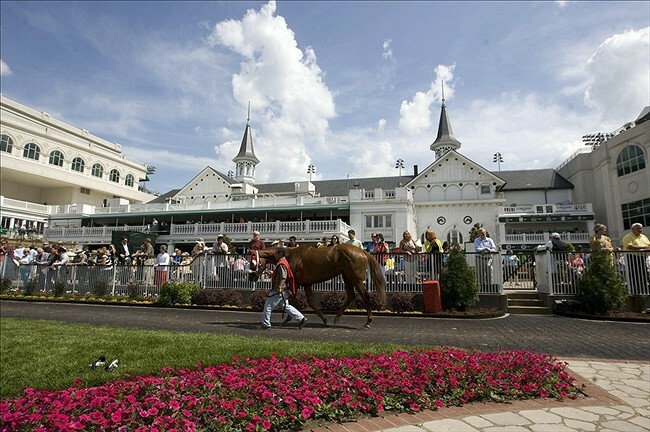 In one of the most significant changes in the 139-year history of the Kentucky Derby, Churchill Downs will determine the 20-horse field for next year’s event through points accrued in selected prep races. The points system, to be known as the “Road to the Kentucky Derby” and intended to build advance fan interest, will begin this fall, with 2-year-olds able to earn points for the May 4 Derby in designated races. Churchill’s management believes the new structure, which it plans to announce today, organizes the preps into the equivalent of a regular season and playoffs, to which fans can relate. Ever since the field has been limited to 20 horses, some form of earnings has been used to determine the field. Since 1986, Churchill has used graded-stakes earnings. The plan calls for 36 races, as opposed to about 185 races worldwide that counted toward Derby selection under the previous arrangement. The campaign of races leading up to the Derby is being divided into four phases with different point scales. 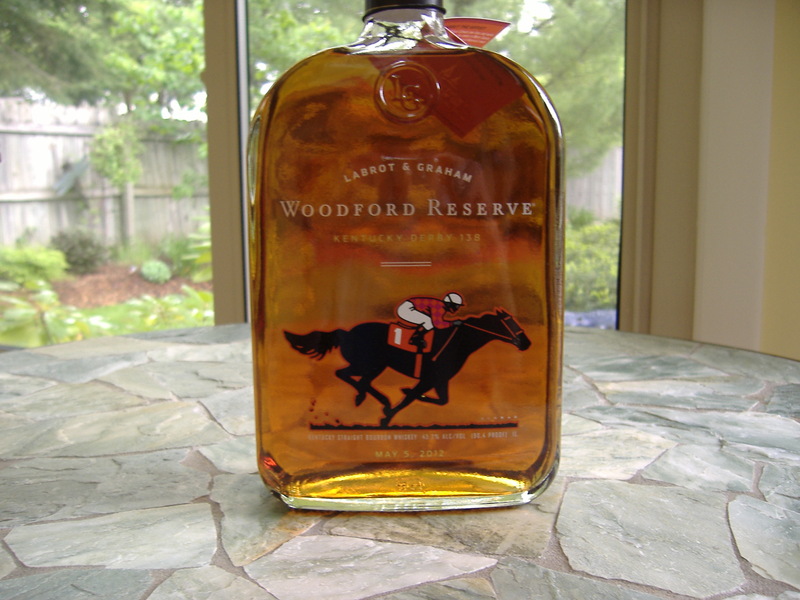 The first is called the Kentucky Derby Prep Season, typically spanning stakes from late September through late February. That will offer a 10-4-2-1 point scale for the top four finishers. Next is the first of a three-phase Kentucky Derby Championship Season, which typically will span the 10-week run-up to the Derby. Races in the first phase of the Championshp [sic] Season will offer a 50-20-10-5 point scale. That’s followed by the most important part of the Championship Season. These races will encompass the biggest events: the Florida Derby, Wood Memorial, Santa Anita Derby, Arkansas Derby, Toyota Blue Grass and Louisiana Derby, while also including the $2 million UAE Derby in Dubai. Those races will offer a 100-40-20-10 point scale. Finally, there’s a last chance “wild-card setup” — Keeneland’s Lexington Stakes two weeks before the Derby and Churchill Downs’ opening-night Derby Trial a week before the Run for the Roses. Those points (20-8-4-2) could put a “bubble” horse over the top. I like this idea. I don’t know if the audience for horse racing is growing, and I suspect it is not, but this will help in two ways: 1) it will help people focus on and understand the value and importance of certain pre-Derby races, and 2) it will enhance the experience of watching the Derby and the other Triple Crown races by contextualizing them, familiarizing fans with the participants further in advance of the big races. The further hope is that this will lead to broader television coverage. I look forward to learning more about Saratoga, Santa Anita, Arkansas, and, of course, Keenland. Not so much Pantoji.